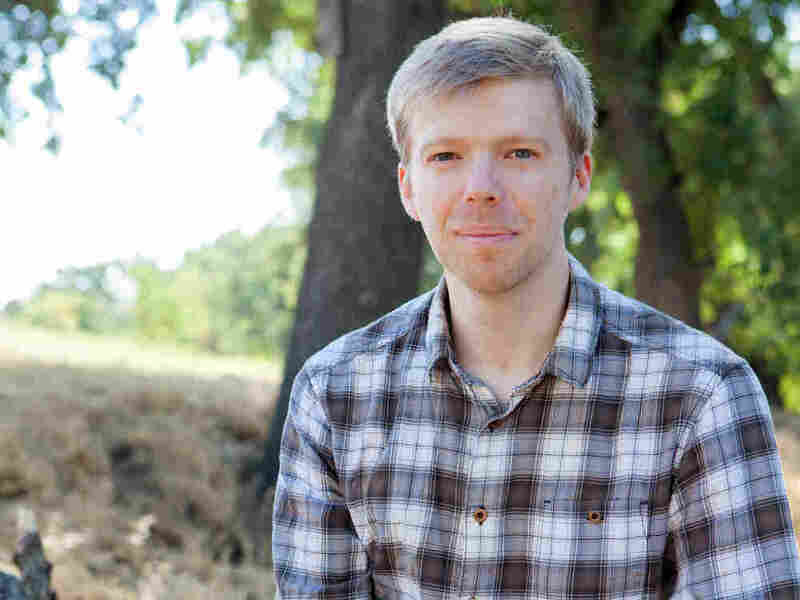 Andrew Norman Wins The Grawemeyer Award For Music : Deceptive Cadence The young California composer's expansive, boisterous Play pushes the orchestra to its limits in music both chaotic and serene. Grawemeyer Award Director Marc Satterwhite, who is also a composer, praised Play in a media statement for its brilliant orchestration, calling it "wildly inventive and idiomatic." In an age of shortened attention spans, he noted how well the piece, divided into three "levels," held the listener's interest. "It ranges effortlessly from brash to intimate, and all points in between," Satterwhite said. Yes. I've always had this strong feeling that I'm a work in progress. I've got a lot to try and a lot to explore, and I'm going to fail and fail miserably in public — a lot. But that is part of my journey. And when I win a prize it's like, "Oh, no! Do I have to be formed now? Is this it?" So the idea of a prize being some sort of a stamp of approval is actually something I don't particularly like.